Writing based on infinix and innjoo android phones which happens to be my latest android devices, I tend to understand that some people are inquisitive to knowing how to take screenshots on these devices. Unlike Samsung android devices and other Qualcomm snapdragon processor devices, taking screenshot on MTK processor devices seem the same. 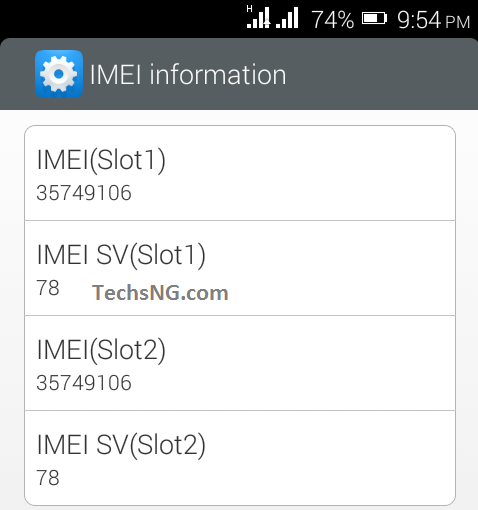 Taking screenshot on infinix and innjoo note phones are same process with taking screenshot on Tecno android phones. And since all of these phones runs on same kind of processor (MediaTeK), I am guessing it’s same process for all MTK devices. Without taking much time, let’s get down to the subject matter. Taking screenshot on these devices are very easy. It just requires you pressing two buttons at the same time. Regardless of the fact on whether you use an Infinix Zero X506, Infinix Hot X507, Innjoo i1s, i2s, note or any of their brand devices, same steps are applicable. 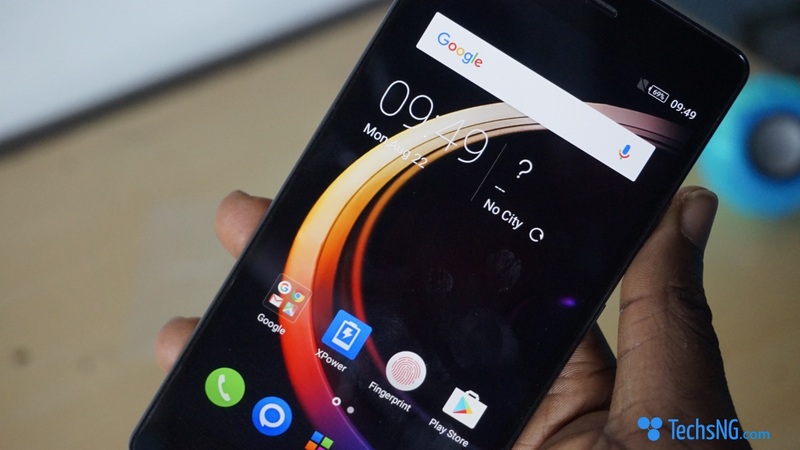 To take screenshots on Infinix and Innjoo android phones, follow these simple steps. Step #1. Make sure you are on the screen you want to take a screenshot of (Even if it’s the homepage screen, a conversation screen or even this post screen). Step #2. Press and hold the volume down + Power button together at same time. You should get a shutter sound if sounds are turned on. Check the gallery folder on the android phone and you should find the screenshot image there. Although this can be considered a bit late, it’s better late than never. 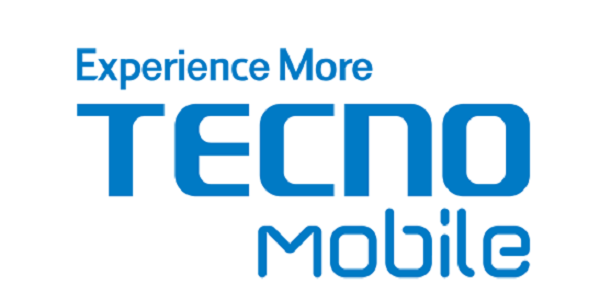 If you are using the infinix Note 3, Hot S x521 or the infinix Hot X557, and you are wondering how to take screenshots on these smartphones, we’ve got you covered. The infinix Note 3 x601, Hot 4 x557 and the infinix Hot S x521 all run Android Marshmallow OS out of the box customized with XOS. Now, as you probably already know, XOS is the brands latest User Interface. Before now, infinix had XUI. 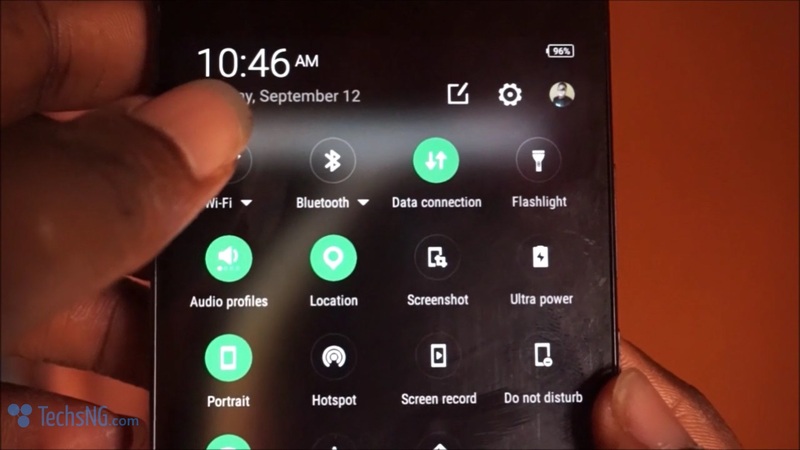 XOS comes packed with quite a handful of features and one of them is being able to easily take screenshots as well as record your phone screen without the need for a third-party app. Unlike Tecno’s Camon C9 which provides three options to taking screenshot, the infinix XOS gives you two options. The usual MTK Android method, and the notification tray option. Usually, most Android phones, especially those running MediaTek processors, have a common way of taking screenshots. Simply pressing and holding the volume down and Power button together does the trick. Infinix Hot 4, Hot S and the infinix Note 3 runs XOS and as earlier mentioned, XOS allows you to easily take screenshots as well as record your phone screen. Simply swipe the screen downwards to display the quick menu. Thereafter, tap on Screen shot. 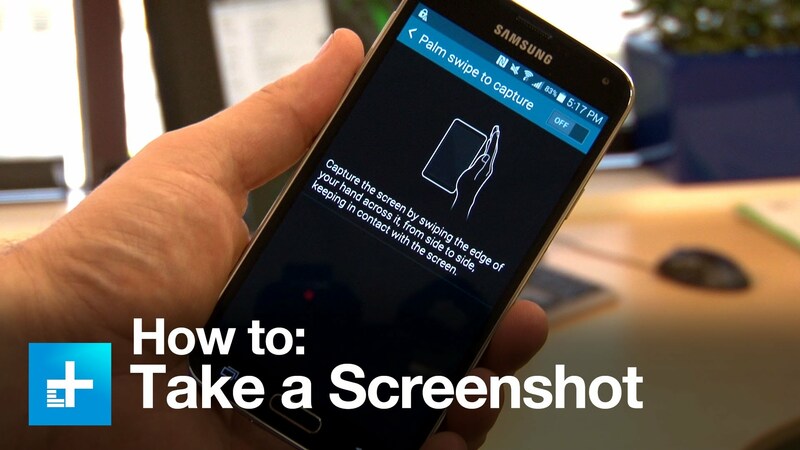 Doing so, the device will automatically take a screenshot of the screen. You can always find the screenshots in the gallery folder of the device. So, there you have it guys. 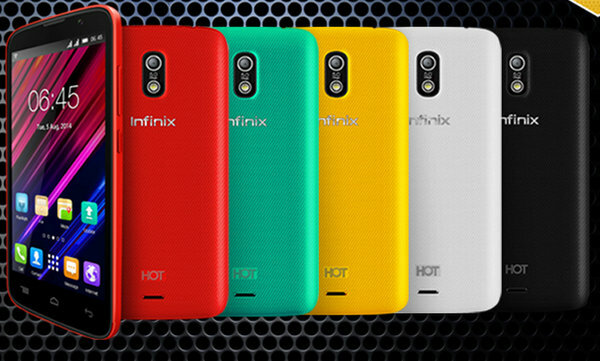 Taking screenshots on the infinix hot 4, infinix hot s and the infinix note 3 is that easy. Taking Screenshots on infinix android phones and innjoo android phones is as easy as that. Hello Samuel, I tried to use the afore stated method in my Innjoo Leap 4 Tablet, but it ain’t working. Please help!!! Hi Femi, have u checked your storage space? Hello Kenneth, you should press and hold the volume down (vol-) button and power button together till you hear the shutter sound. Hello there, tried your method (volume and power button) on my Innjoo Fire plus. It didn’t work, my volume simply either increased or decreased. Got any more tips? thanks a million, I had been trying it buts just because I didn’t have the patience to hold it, it didn’t work. but am happy it’s working now. Thank u soooooooooo much for this info. Am glad it helped you Dammie. Hello Ngozi, please use the above method in the post. It works for that device. Really really thank you very much for this valuable info. Use same method above. Press and hold the volume down and power button together.